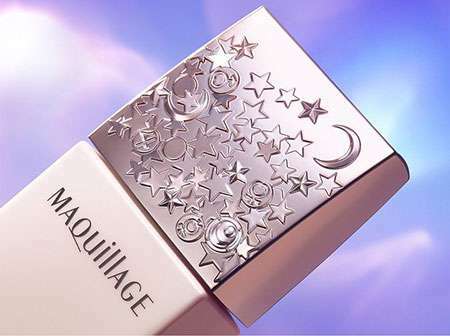 What '90s kid hasn't shouted the words "Moon Prism Power, make up!" with all her heart? You know, complete with a dramatic twirl. If that sounds like something you definitely got up to in your younger years, then you'll love this. 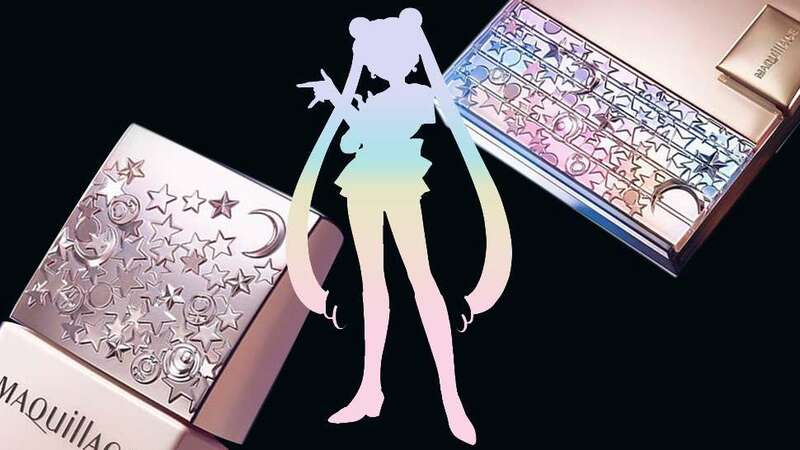 Shiseido, one of the most trusted Japanese brands in the world, is celebrating Sailor Moon's 25th anniversary in the best way possible—with beauty products, of course! 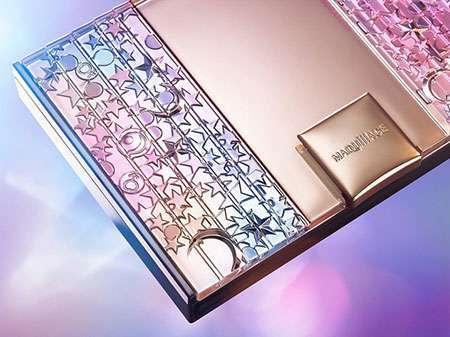 Maquillage, Shiseido's line for millennials, is coming out with two limited edition makeup bases to coincide with the special day in March. These are existing items in the brand's current lineup, but they'll be getting the galaxy-inspired treatment via some gorgeous metallic packaging. 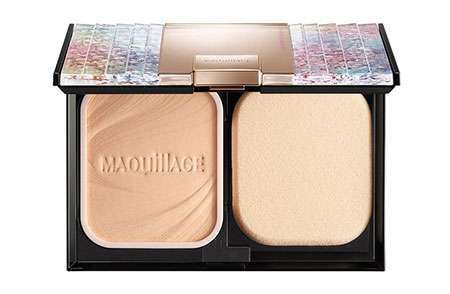 One is the Dramatic Powdery UV, a lightweight mousse-like foundation that fills in pores and targets discoloration, all while leaving a beautiful natural finish. We're sure it gets the job done, but frankly, it's the colorful case that's calling to us. Who wouldn't want to touch up with something like this, right? 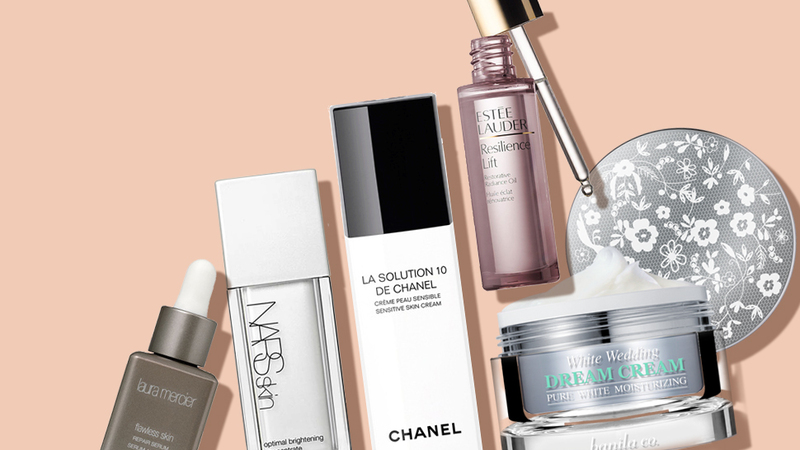 The next product is the Dramatic Skin Sensor Base UV, a makeup primer that keeps skin moist and supple, and controls oil production. Sounds like something we tropical girls need! Now, the most important part: How do you get your hands on them? Premium Bandai previously had the products up for pre-order, but they've since closed it due to insane demand. 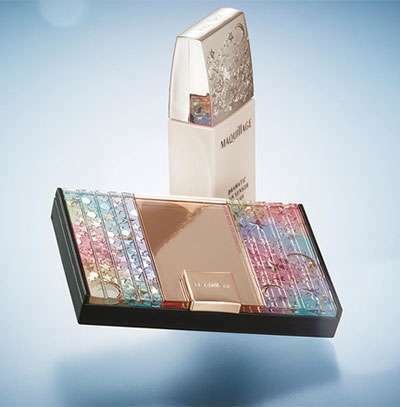 Luckily, Shiseido's online shopping hub, Watashi Plus, will be carrying the items in time for the April 21 launch. And if you're in Japan around this time, expect to find them at drugstores and department stores nationwide, too.